What is middle lamella? Give its role in cell wall. Ans: Each cell has its own cell wall. The cell wall of the adjacent cells is joined by middle lamella. Middle lamella is a thin layer. Cellulose is absent in it. It is mainly composed of pectic compounds. Middle lamella can be dissolved by applying certain chemicals. It separates the cells. This process is called maceration. Middle lamella acts as an intercellular substance. It holds the cell together. What is primary wall? Give its composition. formed in the developing cell. It remians primary in many types of mature cells. It is present only in the lis ing cells like meristems and other fix ing tissues. But it is absent in non­living cells like tracheids. sclerenchyma etc. What is secondary wall? Give its composition. Ans: The increase of surface area of primary all stops ssith the stoppage of growth of cell. Now secondary wall is formed inner to!the primary wall. Secondary walls have no surface growth. But increase in thickness occurs in it. Sometimes, it grows so much that it fills Itie most part of lumen of cell like tracheids. Tracheids and fibers have three layers of secondary walls. What are micelles? Give their composition. crystalline aggregate of cellulose molecules. Micelles are individual units. According to Frey Wyssling, each micelle is composed of 40 celh lose molecules. Ans: The addition of thc,ie substances in cellulose fibers is called incrustation. It iucreases the tensile strength of cell wall. What are plasn:odesmata? GiVe their function. Ans: The plasmodesirata are cytoplasmic strands that extend through the pores in adjacent cell walls. The protoplasts of the adjoining cells are not completely separated by the cell walls. 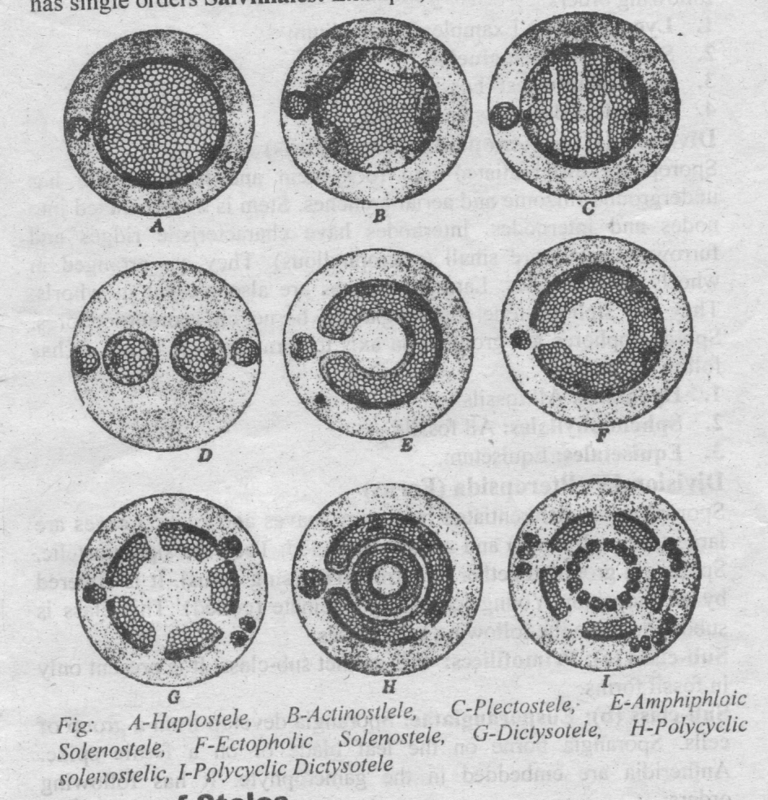 The protoplasts of adjoining cells are connected by line strands. These strands. pass throurdi pores and form plasmodesmata. Plasmodesmata are concerned with the transport of material and stimuli from cell to cell. What are pits? Where are they present? Ans: Cavities or thin areas the thick secondary wall are called pits. Pits are left during process of secondary Nall formation. Such cavities or perforations are also found ill the primal.) wall. What is pit membrane? Give its function. Ans: The two opposite pits are separated by a thin layer of secondary wall. It is called pit membrane. The pair of opposite pits in the wall of adjacent cells is called pit pair. Material passes through this pit pair from one cell to other throuull pit membrane. Ans: The diameter of the pit cavity remains uniform in simple pit. Pit cavity opens in the lumen of the cell. Therefore, the pits of the hAo sides of the cornmon wall form a simple pit. Ans: These are linear or crescent shaped thickenings of primary wall and in lamellae. ‘these are present between the bordered pits. These are sell de eloped in the tracheids. It. What are pectic substances present in the cell wall? Ans: Pectic substances are polymers of uronic acid. They are closely related to hemicellulose molecules. They have three forms: pectin, pectic acid and protopectin. Pectic compounds are colnillon in in lamella and primary wall. These are colloidal substance. They are highly hydrophilic. What is lignin? Give its chemical composition. Ans: I .ignin is a polymer or higher carbon compounds. It consists of phenylpropanic units. lignin is an important constituent of secondary cell ‘mill. It gives rigidity to cell wall. Lignification starts in .the primary wall and middle lamella. It then extends into secondary wall. In some cases like xylem vessels. the secondary wall becomes lignified without the Nullification of primary wall.